The GR-EP-45 is high-powered motor and planetary (epicyclic) gearbox combination, available with either a low-reduction high-speed 13.7:1 gearbox or a high-reduction low-speed 188:1 gearbox. The motor may be operated at anywhere between 3-18V DC, with a maximum continuous output of 200W at 18V. Operating characteristics are given for a range of voltages under the 'technical details' tab below. Each gearbox is 45mm in diameter and the motor and gearbox assembly is a total of 147mm long with the 13.7:1 gearbox or 169mm long with the 188:1 gearbox. This model of motor is the higher-powered relative of our GR12, a motor popular with robotics hobbyists and special effects designers. With both a high and low gear reduction option many different projects could benefit from the compact and easy-to-use nature of these motors. The motor itself features an internal cooling fan to accommodate high power output (and the resultant heat production). Ensure that the air-vents at the rear of the motor are not obstructed when the motor is in operation. 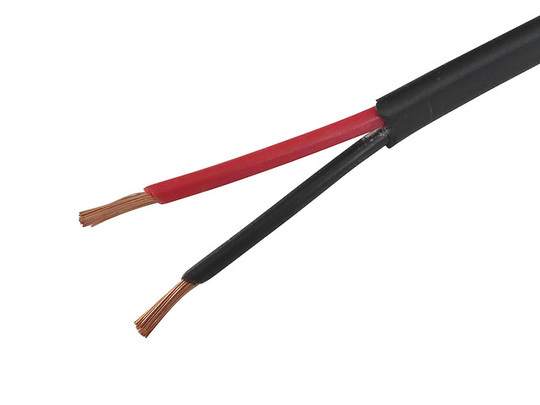 Two copper tabs at the back of the body can be used to solder or crimp wires to, though we also offer an option for 500mm long silicone-insulated leads (1.5mm2) to be installed ready for use. Allow for one extra working day to process your order if a lead option is added, since these are soldered and insulated to-order. This motor operates like any other DC motor and so may be used at voltages other than the nominal 18V with changed operating characteristics (please be aware that the warranty does not cover operation above 18V). To change the motor direction swap the polarity of the power to the motor contacts (invert positive and negative). The motor is neutrally timed and so will travel at approximately the same speed in both directions. It is recommended to 'break-in' a new motor and gearbox before use, this is done by running for 3-4 minutes continuously in both directions (polarity one way then the other) under no load. This ensures that all of the gears and bearings are running freely before being subjected to loading. Detailed specifications are available under the Technical Details section below. CAD models are available, please contact us for a copy. Gearbox type: Planetary/epicyclic. The 13.7:1 gearbox has two reduction stages and the 188:1 gearbox has four transmission stages. Features a 20mm long, 4mm wide and 2.5mm deep rectangular keyway. Please be aware that some of these values are extrapolated and there will be a small degree of variance from motor to motor, as a rule-of-thumb allow for 5% above/below the given values. Be sure that any power and control equipment that you use with the motor is capable of handling the large currents that it can require to operate. *Warning: Do not allow this motor and gearbox combination to exceed 250kg-cm (24.5Nm) at the output, loads greater than this will permanently damage the gearbox. If limiting the input current to protect the gearbox then ensure that it is kept below the maximum values given above for both sustained and peak loading.